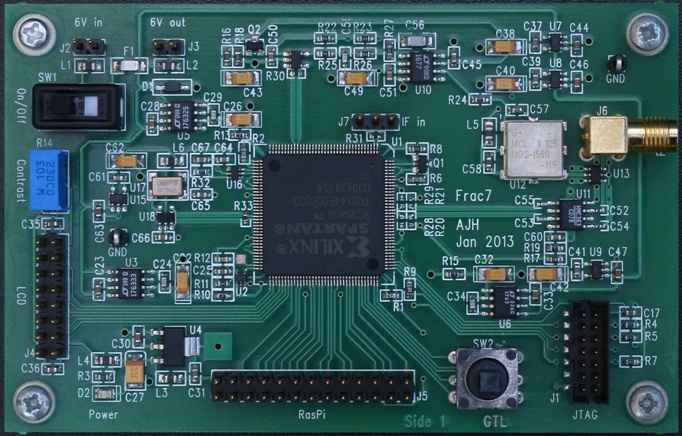 I was just reading through this fascinating but mostly over my head story of building a GPS receiver from scratch, and I see the author, Andrew Holme, uses a bespoke Forth CPU to perform some millisecond timescale tasks, freeing up FPGA fabric for the nanosecond timescale hardware engines. It's open source too, which is always nice. Total code plus data size of the GPS application is less than 750 words, despite all loops being unrolled. His Mark 2 is interesting, too. Among other changes, the bus width is doubled -- which slightly complicates byte addressability. Oops - I missed that!